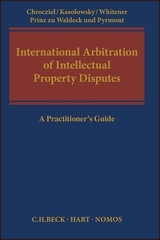 The manual deals with the relevant legal framework and the confidentiality of the arbitration procedure after an introduction into the peculiarities of arbitration disputes concerning IP disputes. Special emphasis is placed on the recitals in the drafting of the agreement, including the special features of the FRAND arbitration procedure. 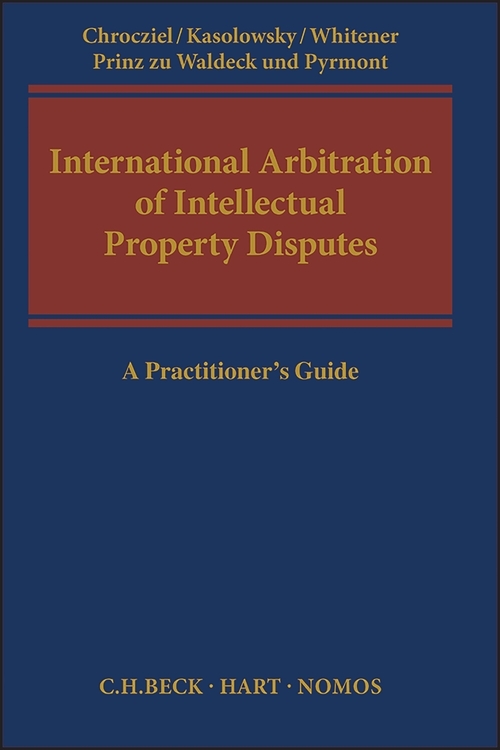 Furthermore, a description of what is to be observed in the implementation of the arbitration procedure and what remedies are available to the arbitration parties are presented in a practical manner. Finally, questions of the enforcement of arbitration laws in the field of intellectual property are dealt with. An indispensable tool for lawyers and patent attorneys. Peter Chrocziel is a Partner in the Intellectual Property/IT practice in Munich. Boris Kasolowsky is a partner in the international arbitration group and is based in Frankfurt. Robert Whitener is a principal associate in our dispute resolution group working from our Frankfurt office. Wolrad Prinz zu Waldeck und Pyrmont is a partner in the Intellectual Property/IT practice in Düsselforf.